One day one of our team members was trying to find a source for special forgings. He searched within his network and the internet, but he couldn’t find the right source immediately. Even while google showed many results, the one in particular needed for this challenging requirement wasn’t listed in the main results. There are many unique sources. And while the market is becoming more and more transparent, still the number of different product types all with their own specifications and requirements, in different material grades don’t make it easy to find them. And that being sad, what we all want is to have one location for everything. When this topic was being discussed between our piping specialists and web shop owners, they decided to bring out a new concept into the market of piping, named PipingMarket.eu. With 6 people we created a team to further develop the idea. We have all different specializations. Two members are commercial and technical piping specialists with their background in trading and distributing as well as engineering and manufacturing piping products. We have two members holding their background in developing and designing internet based stores and platforms. We have one member active in the marketing and communication of in the business to business market. And our last member is an SEO expert. We are bringing the world of piping industry and the world of today’s internet together. We believe that online marketing and online business will become the most important success factors of the future. Today the consumer market is already one step ahead of the business to business market and we feel it’s our duty to close this gap. We see big potential of internet based business that can be very beneficial for all parties involved. Our vision is to create one market place for all piping products available. One location online to buy pipe, fittings, flanges, valves, bolts, nuts, gaskets, plate, forgings, specials, in carbon steels, stainless steels, duplex and super duplex steels, low alloys and nickel alloys, in all major norms like ASME / ASTM , API and EN / DIN. We have now launched our first design and will step by step implement new products and functionality. The destination is already known, but the path to follow will for a major part depend on the feedback from you. We implement more products while adding partners, and will add new functionality when receiving feedback from our users. So let’s improve our online market, get started, and let us know what we can do to help you better. Sellers can support the PipingMarket.eu by making their products available through us, and buyers can obtain more and more products they need from a single source. 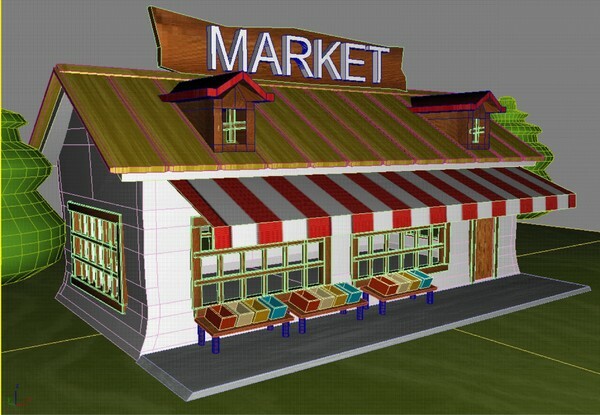 We had great fun in developing the pipingmarket.eu, and hope to share this with you.